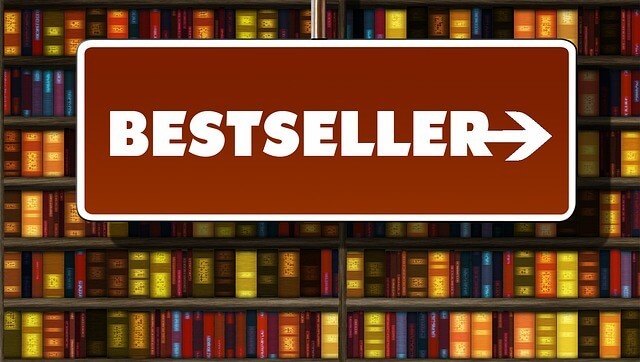 Our thanks to book publicist Claire McKinney of Claire McKinney Public Relations for this contribution on the challenges of bestsellers lists! 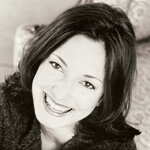 I’ve been doing book publicity and marketing for a long time. I keep doing it because I haven’t lost that kernel of idealism and drive that truly believes in the potential for success of a good idea, book, and/or person who has something to contribute to the conversation in the world. Coming up with a strategy that makes these things work and makes my clients happy is immensely gratifying. But (and you knew this was coming), I do raise a caution flag when I get into a conversation about books and bestsellers lists. I hear all kinds of myths about the “right” way to do this and although there can be exceptions to every rule, there are certain realities we all have to know. 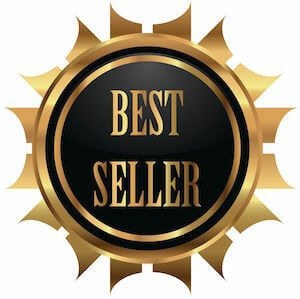 All of the bestsellers lists are generated by proprietary algorithms based on quantity, rate of sale, range of sale, date, time, etc. No one, except the people who wrote these things, knows for certain how they work, and I’ve been told that they are tweaked occasionally when it looks like someone out there is trying to be smarter than the system. You can’t buy a thousand copies of your book the day before pub date. You can’t tell a hundred friends to visit your book online or click through to anything. The numbers are based on actual sales, POS (point of sale) whether online or in person at a cash register. There are many reasons why or how a book can “list” as the biz folks say. 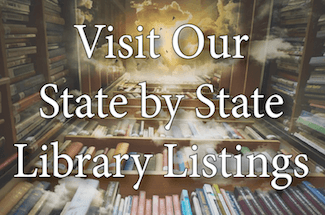 If you are traditionally published here are five things you will need to have a shot at the New York Times or other national “print” bestsellers list (physical books sold). A marketing plan with the right jacket image; front of store placement at Barnes & Noble; and money spent on premiums on etailer sites like Amazon. Distribution across all sales channels. This means Amazon has a bunch of copies, Barnes & Noble has a good quantity available to its stores, and the wholesalers like Ingram and Baker & Taylor have bought a solid quantity. It would help if Target, Walmart, Costco and other “club” stores also had some, but you don’t necessarily need it if you don’t care how high you go on the list. A traditional and online publicity campaign that gets the word out about the book leading up to and during the first week of publication. If you are an indie author through a small press or on your own without a nationally recognized brand on your score card, and you utilize the print-on-demand technology for your physical books, you will not jump on a bestseller list within a week or even a month of your book being available for sale. This is an entirely different publication model when it comes to print copies because you are not distributed in stores. However, you can achieve the coveted rank of bestseller on digital or ebook lists, especially USA Today and different category rankings on Amazon. If you have a dedicated audience that is awaiting your next book you need a digital marketing plan via content and social channels that lets your audience know your book will be available for sale. If you are a new author, you need to work several months in advance at building an audience on social media or through your own personal networking channels that creates anticipation and awareness of the upcoming title. A great jacket, branding, and messaging that speaks directly to the audience that is the primary market for the book. This is about generating a “need” for your product. Error free Amazon page for the book and “buy buttons” on your website or book page so there are no issues when it comes to making a sale. A traditional and online publicity campaign that provides opportunities for reviews and interviews and reaches your audience(s), creates awareness, and generates positive reviews that lure people to buy! I also need to be clear and to say that all of the above is about creating the best possible circumstances to get on a list within a couple of weeks of publication. You can build a bestseller, but it takes time, attracting a bigger and bigger audience, getting name recognition, having a topic take hold, a news cycle item that brings your idea to the forefront of the zeitgeist, and other things that would take a lot longer to explain. Ultimately everything is about the book itself and what’s between the covers (or on the Kindle, Nook, etc.). I think it can be self-defeating to only look at what is on the bestsellers lists and to consider that the ultimate goal. Does it help? Sure, but it also can be very short-lived. Claire McKinney PR, LLC specializes in campaigns for books, authors, educational programs, websites, art, film, and other intellectual properties. They work carefully with clients to create messaging; branding concepts; and marketing and media strategies that integrate both traditional and new media opportunities.